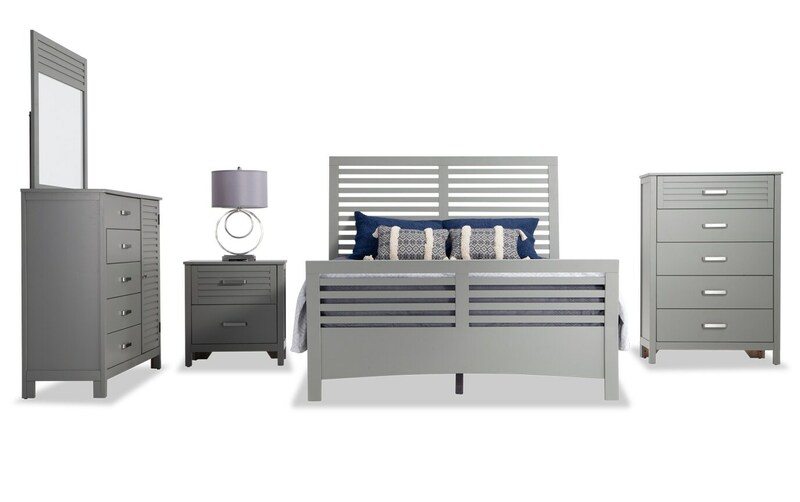 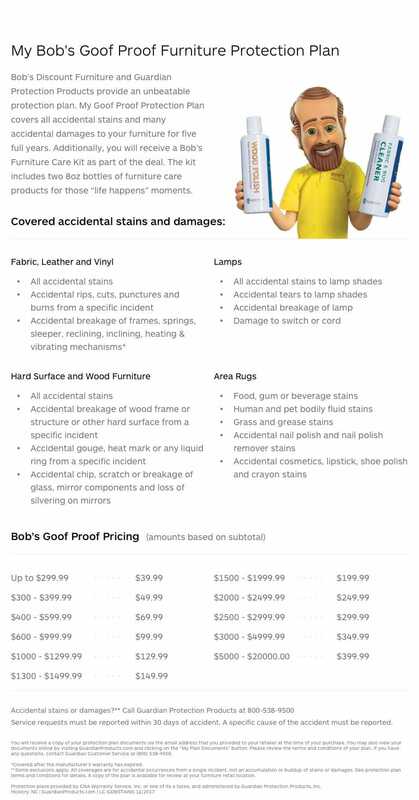 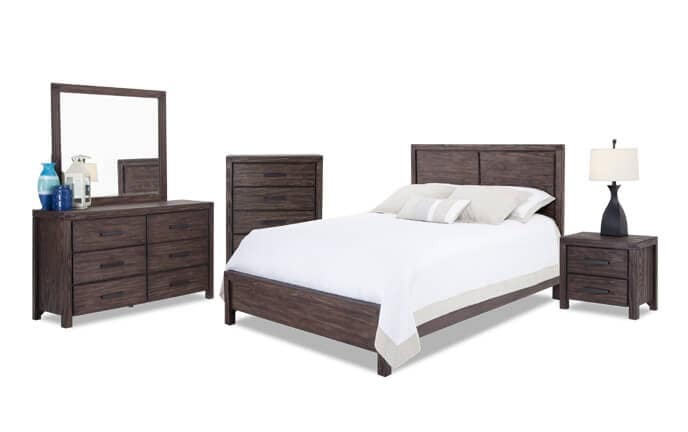 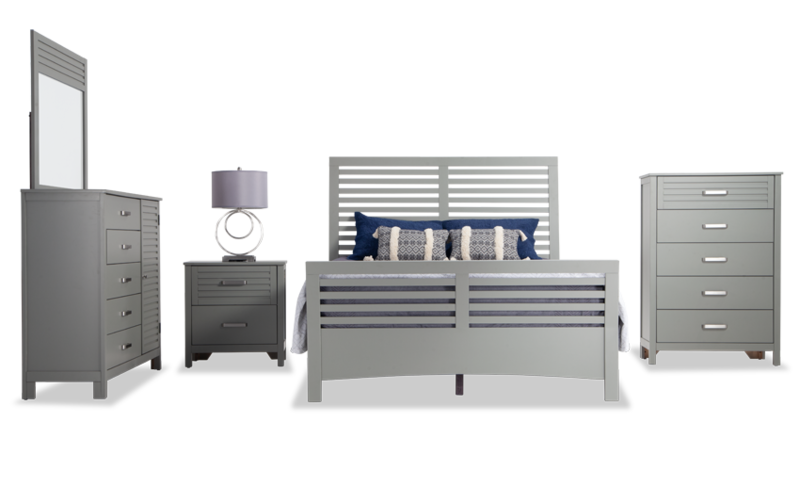 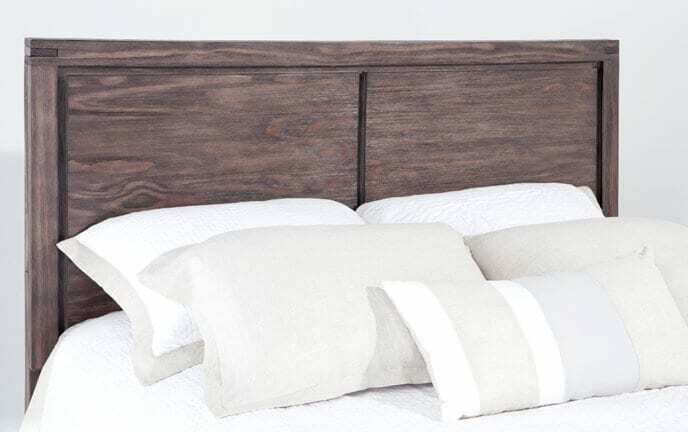 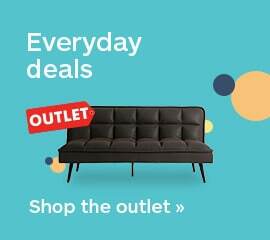 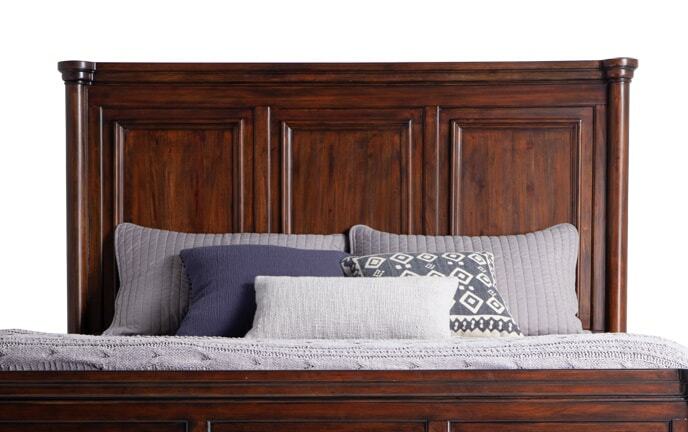 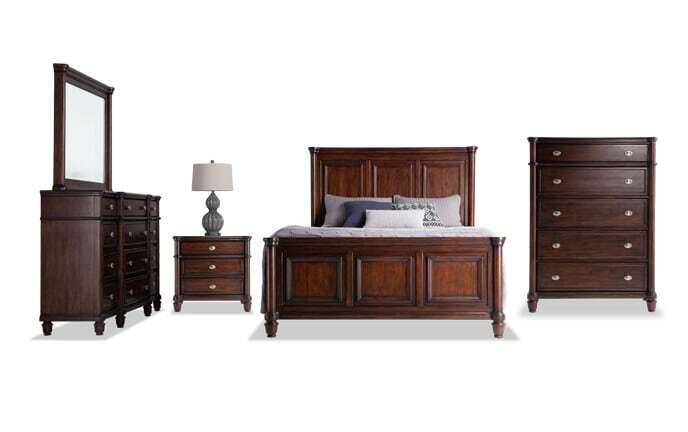 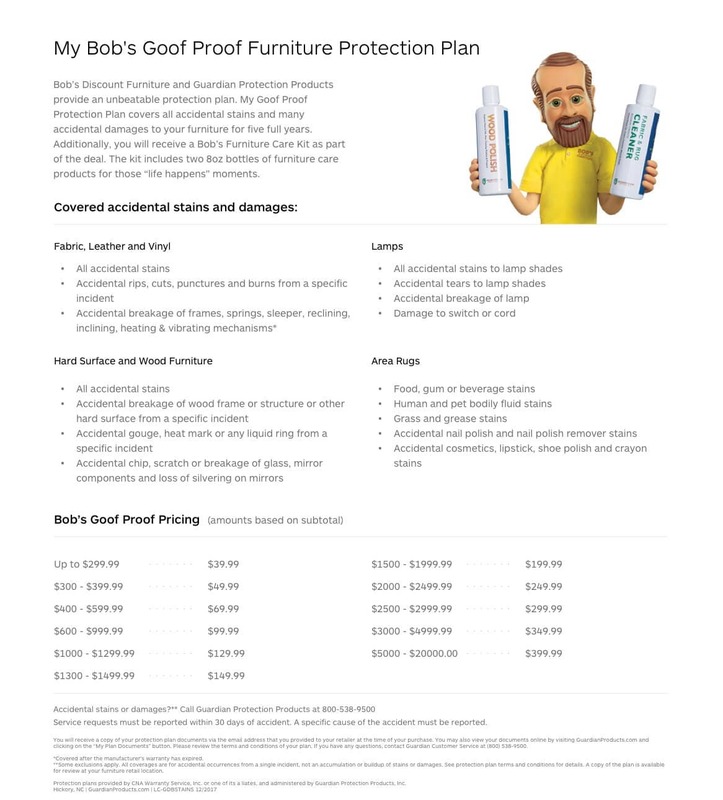 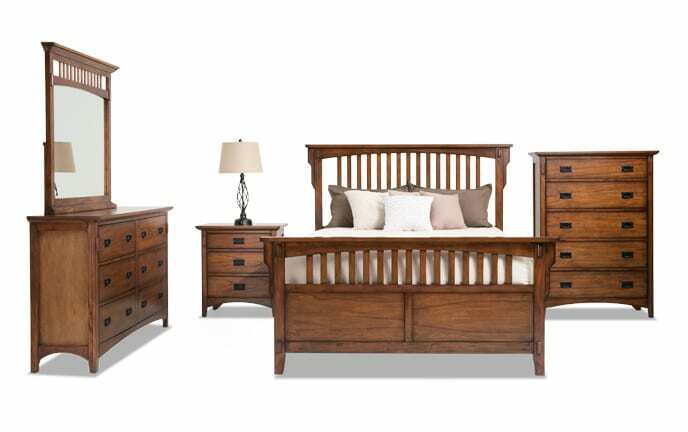 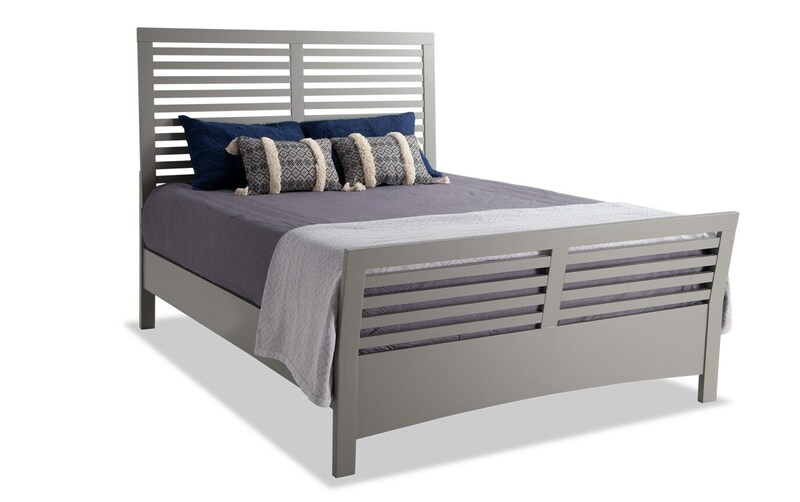 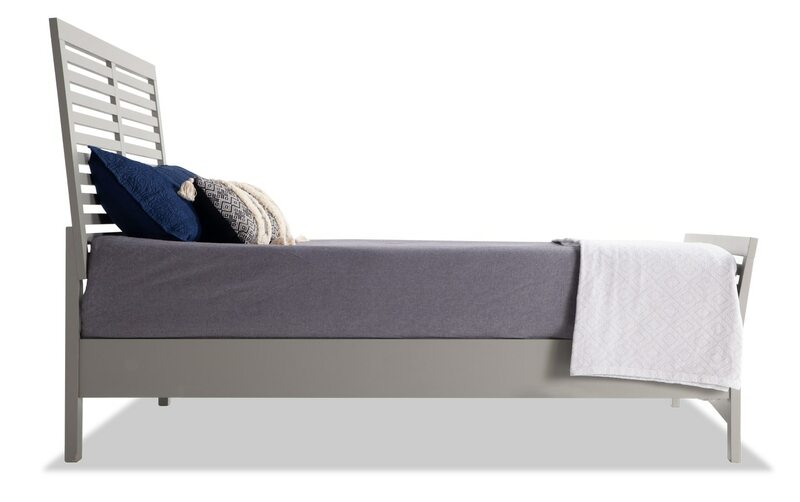 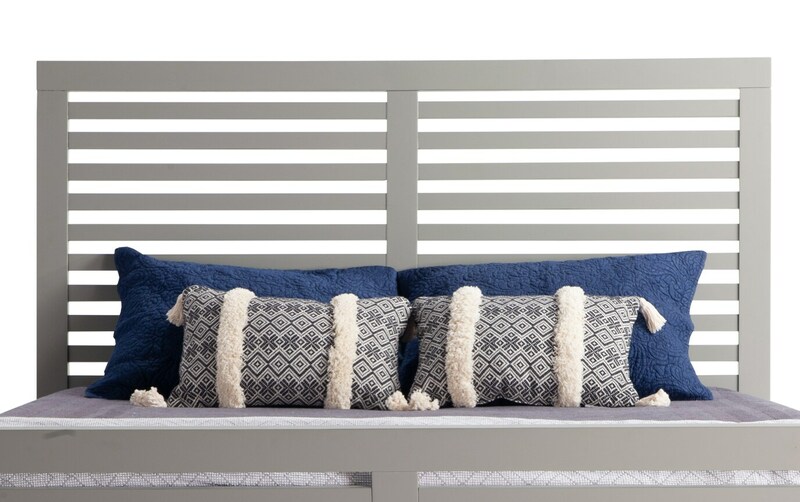 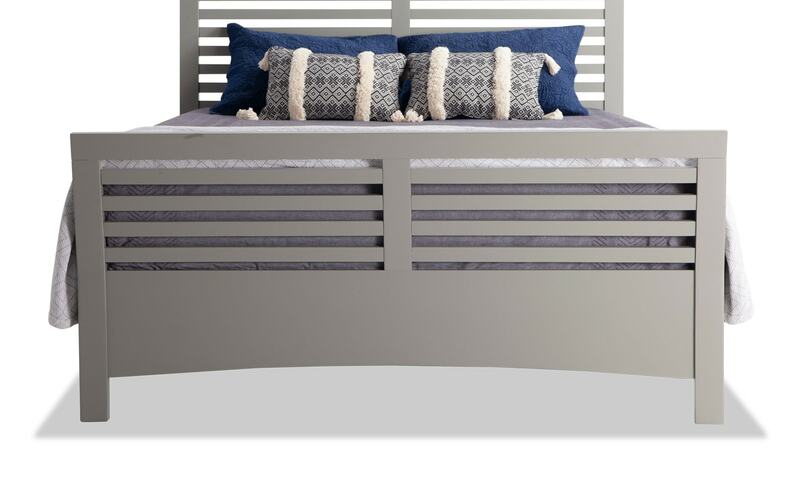 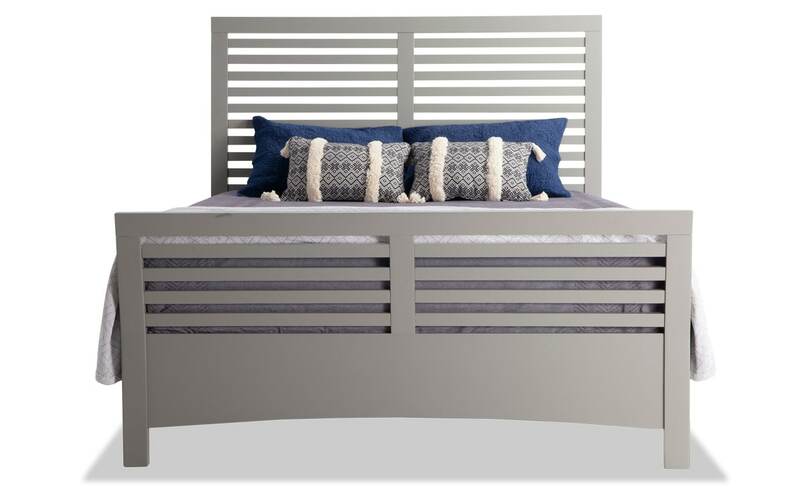 Get the most for your money with my Dalton Bedroom Set! 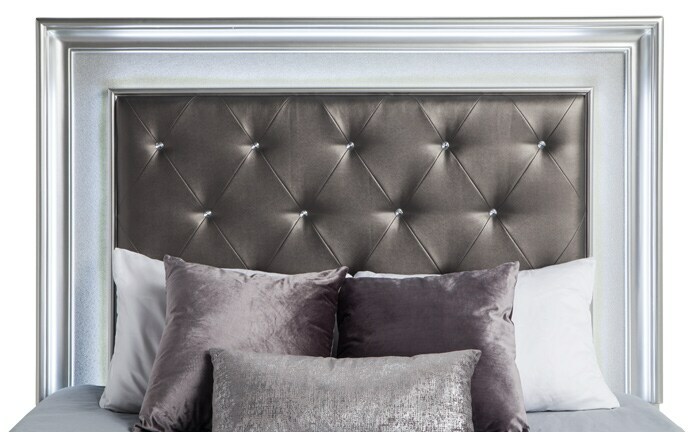 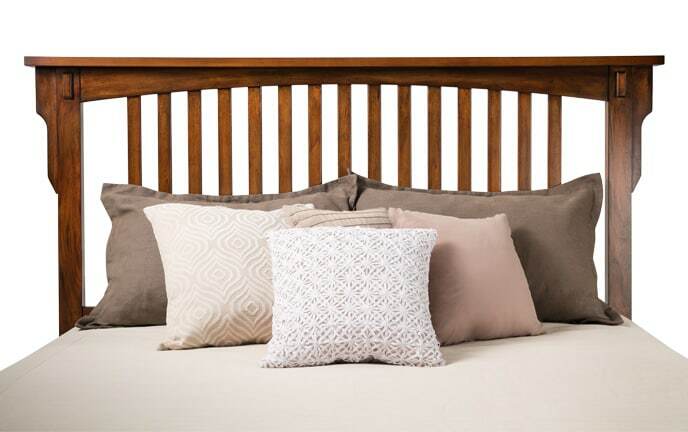 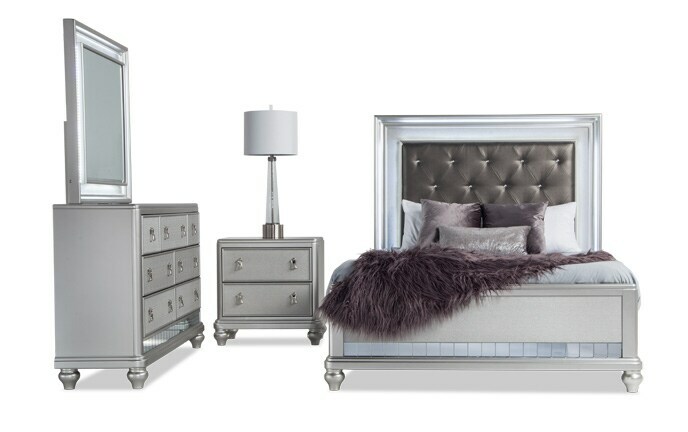 Add high-end style to your transitional bedroom with this stylish bedroom set. 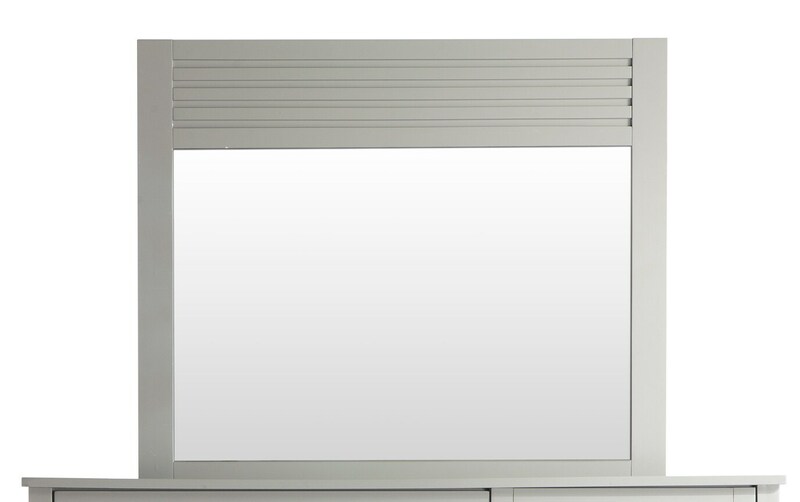 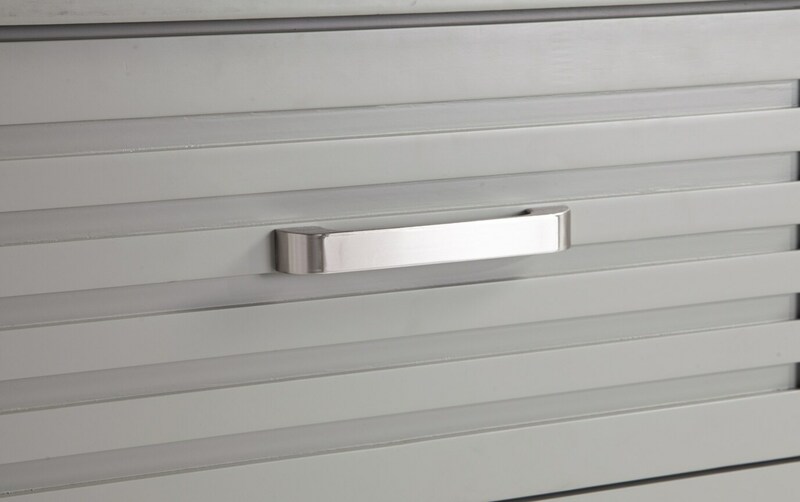 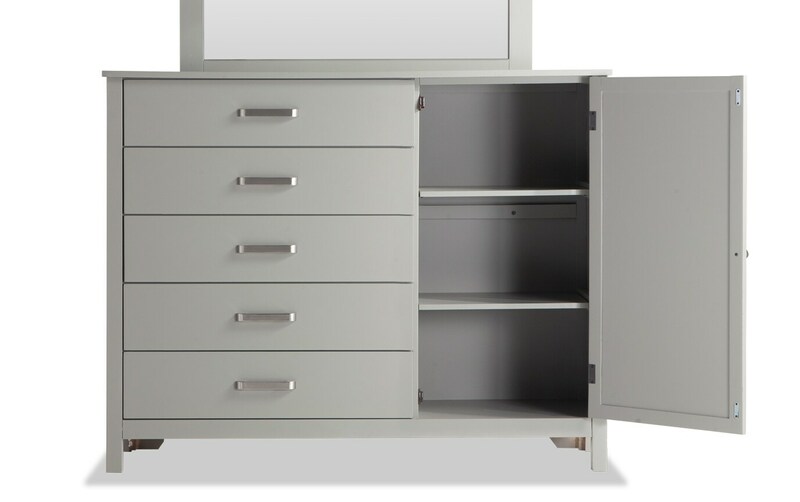 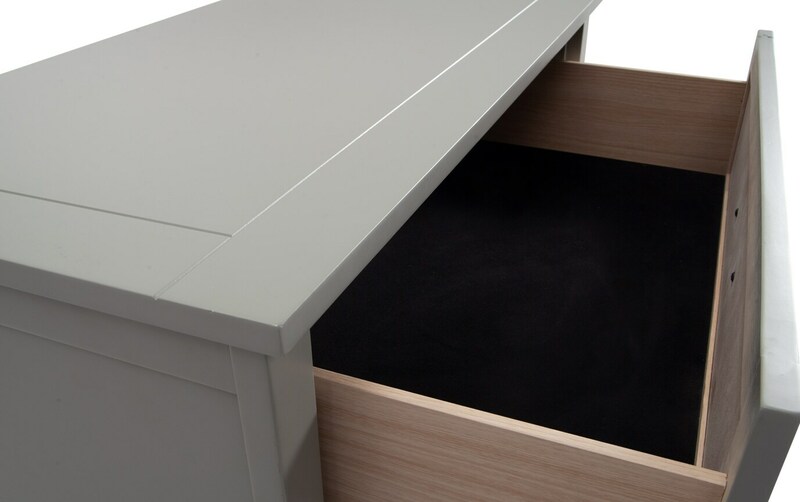 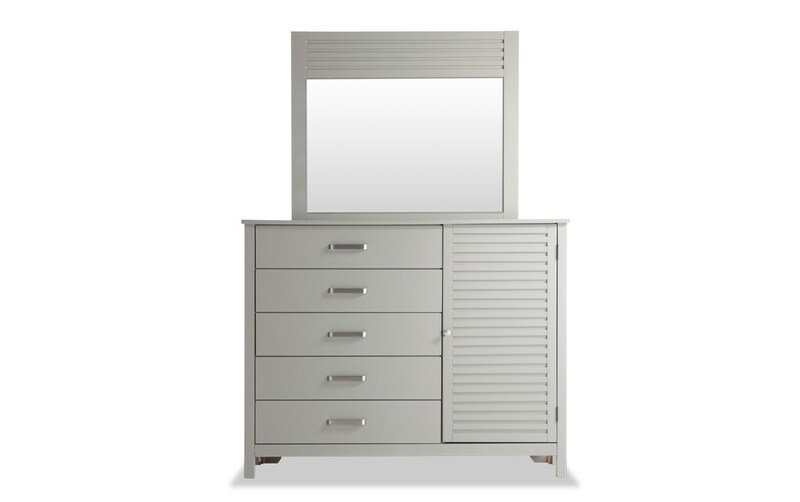 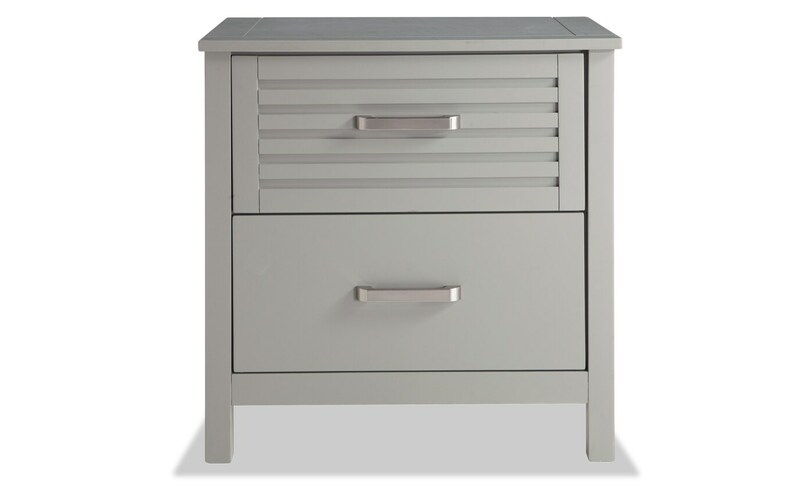 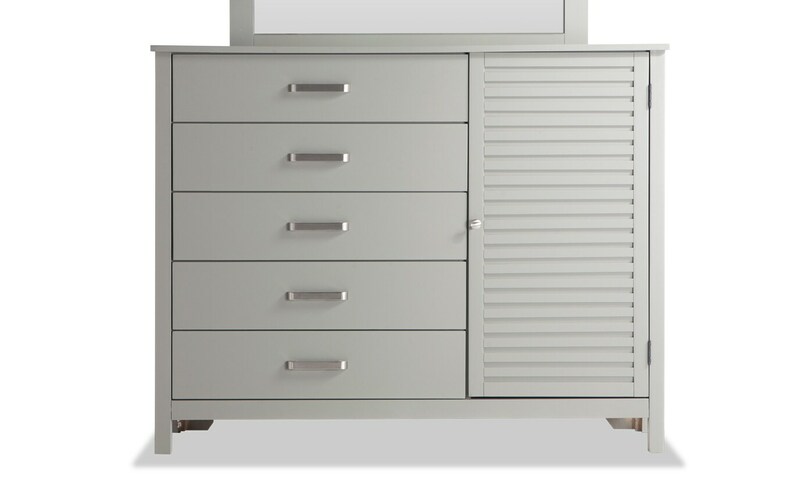 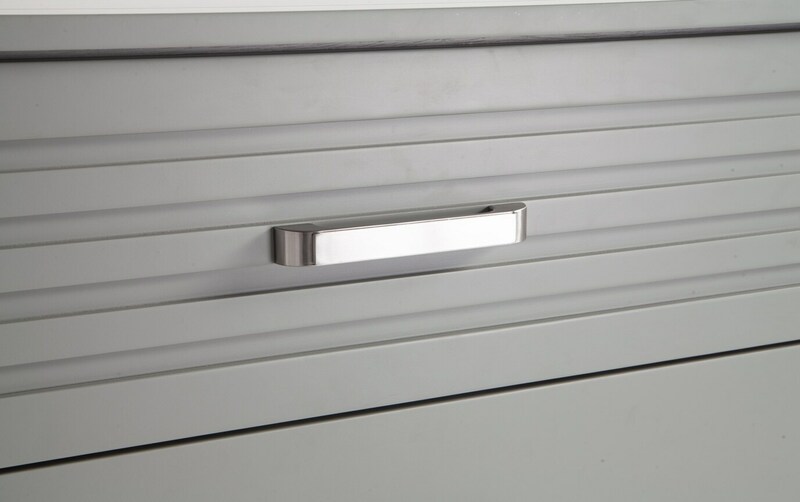 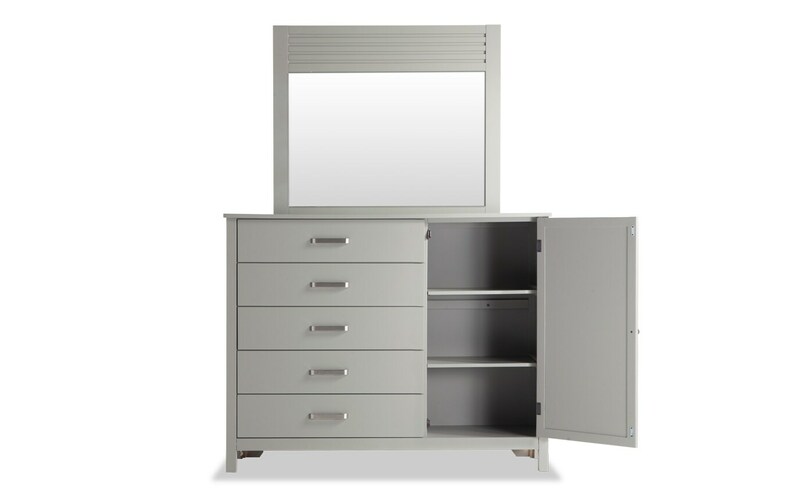 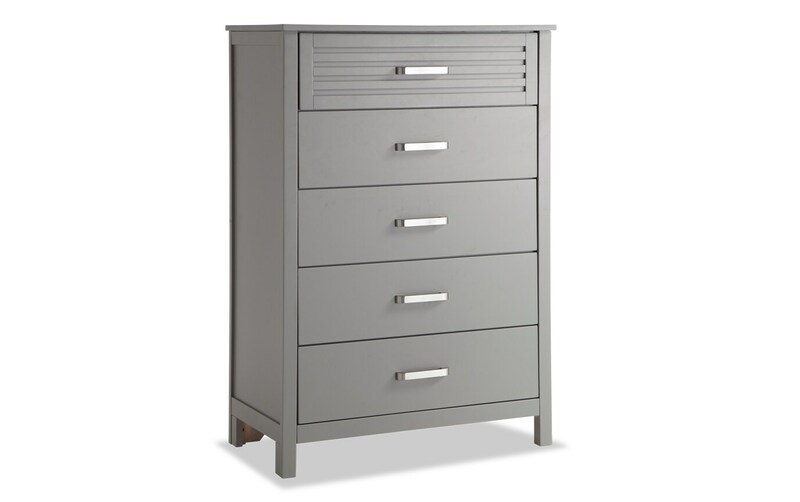 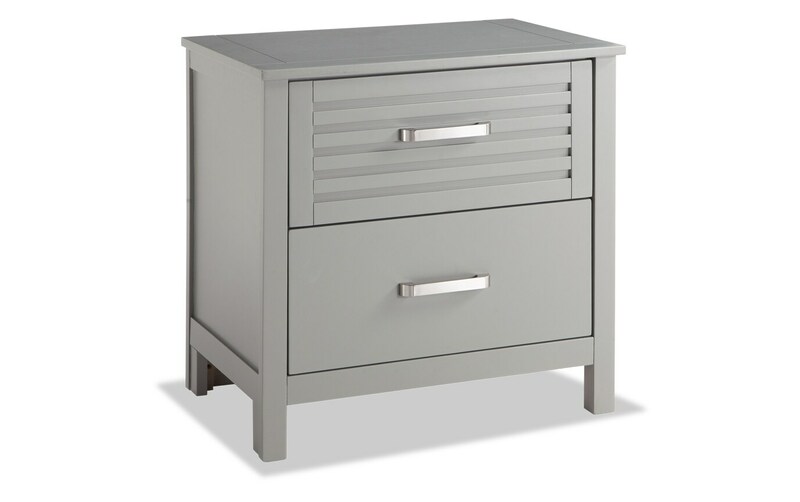 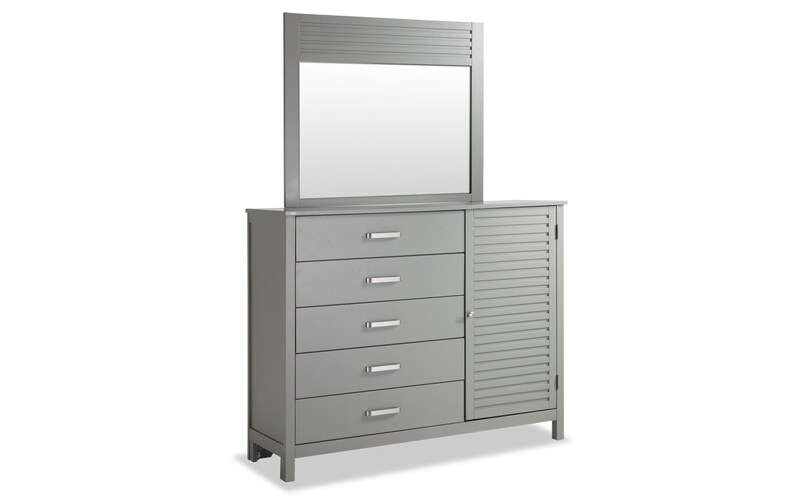 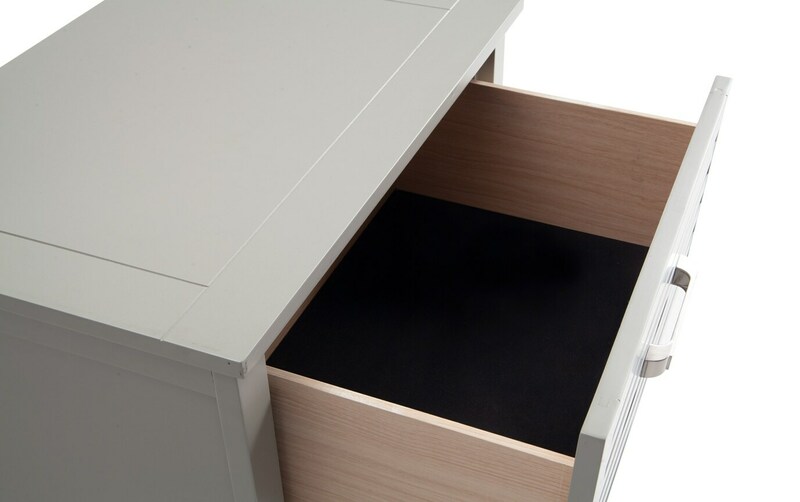 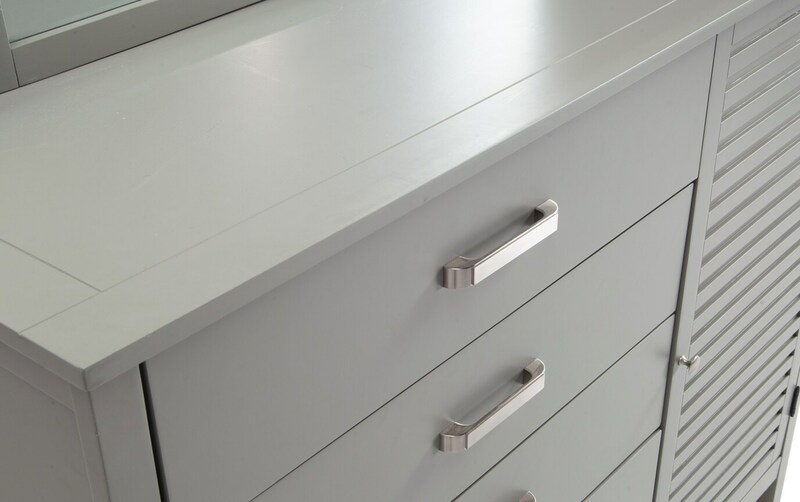 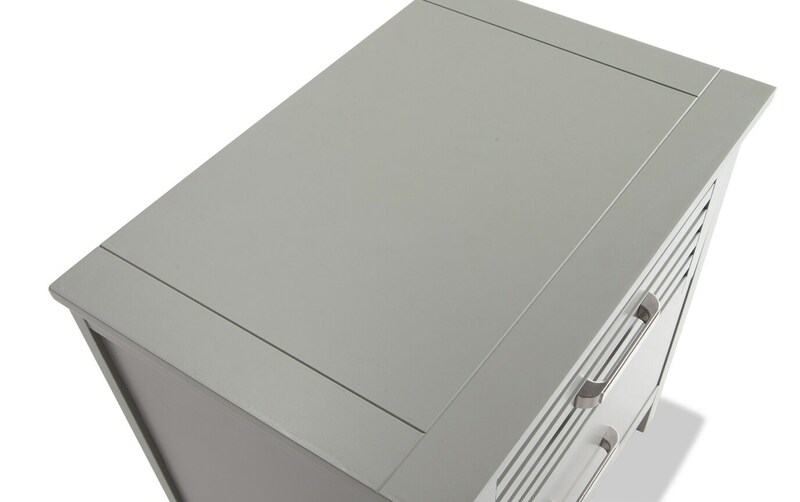 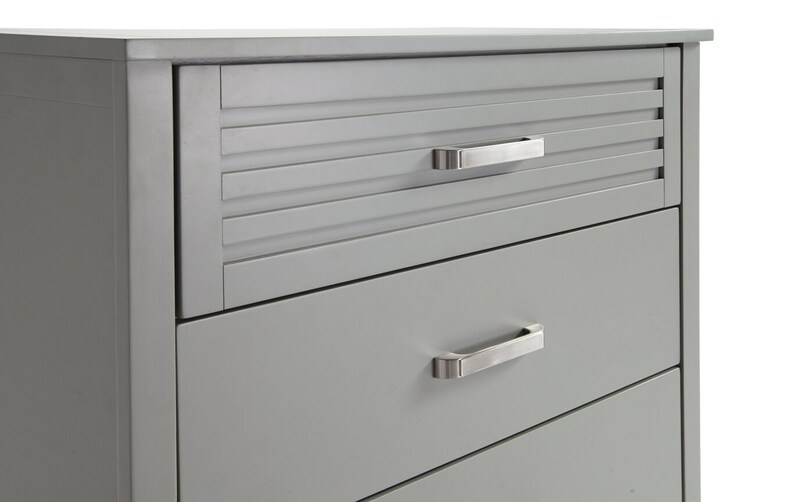 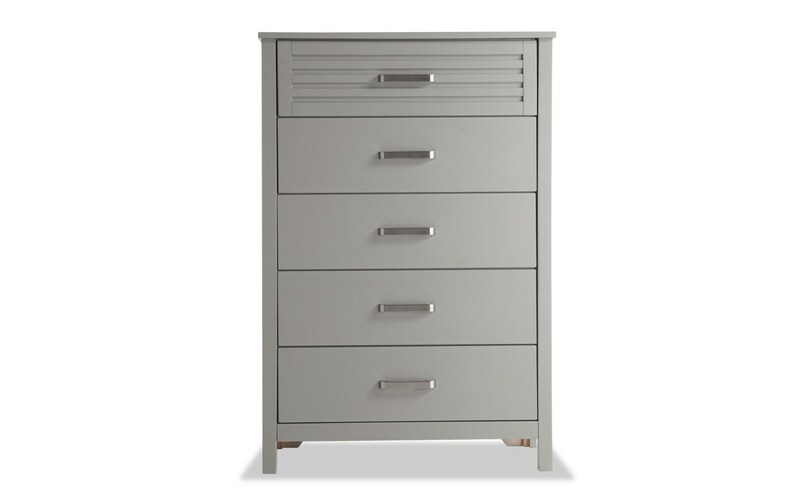 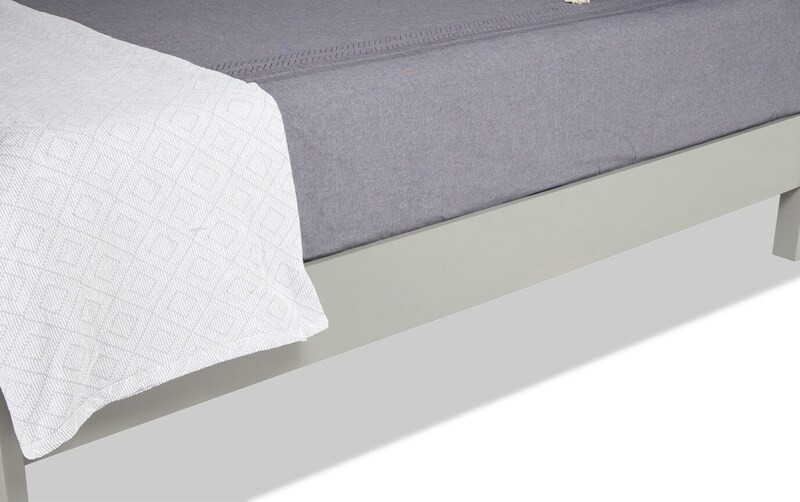 With storage available in the dresser, chest, and nightstand you'll never run out of space!